Like our original Target Plates, also known as phantom holes, but in the flat white powder coat finish. 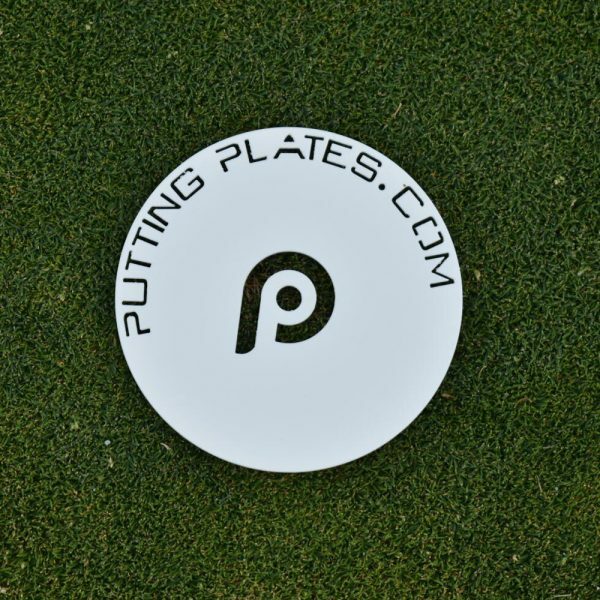 The Target Plates are the perfect solution to a busy practice green, as well as providing opportunity for players to map pin and hole location during tournament rounds. Made of the same, durable material as the Putting Plates.